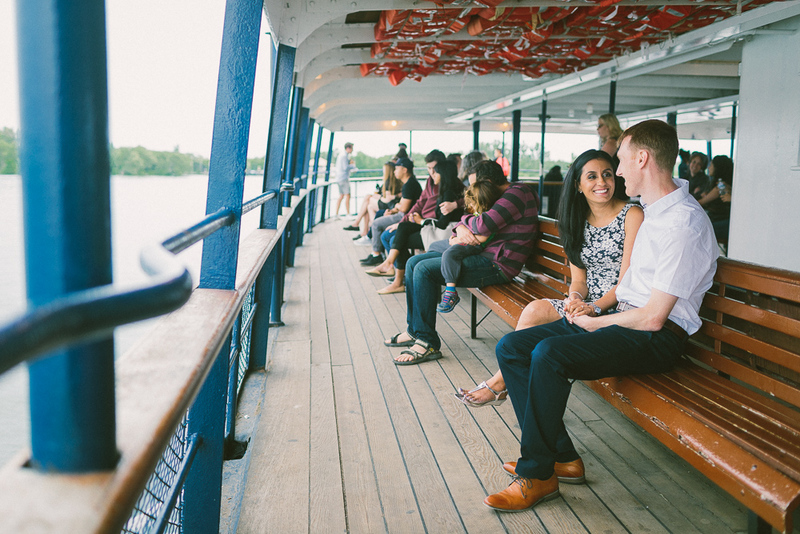 Right in time before Alysha and Malcolm's downtown wedding coming up this Saturday, I wanted to share some photos from these lovebirds' e-session on Toronto Islands. Alysha and Malcolm were both nurses, they met at work, and the rest was history. The two showed a strong bond. 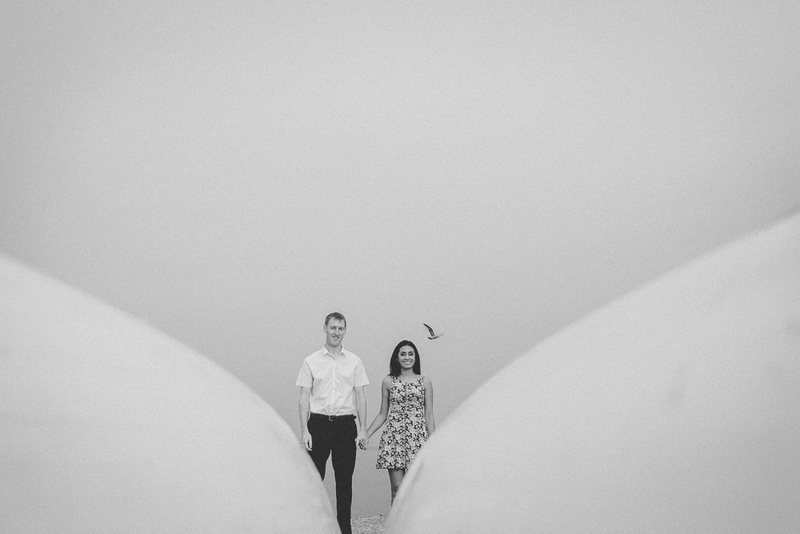 I thought it'd be fantastic to show their calm personalities and their subtle chemistry in these engagement pictures. It played out to be just that kind of day on Centre Island. Quiet. Overcast. Peaceful. We had a fun time walking around the island and capturing frames here and there. I still remembered when Alysha first approached me she mentioned that Malcolm hates to be the centre of attention and might be shy in front of the camera. I found the pictures turned out perfect. I look forward to documenting more natural, beautiful moments on their special day.